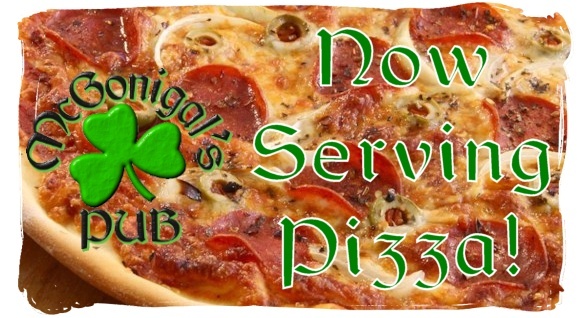 Effective February 1 2019 we are serving delicious thin crust pizza as a premanent menu item! You can expect our recipies to be at the same high quality standards like we've established with the rest of our menu. In the near future we will expand to offer specialty pizzas, different pizza styles (deep dish, etc) and some promotions specials that will include offering sales of pizza by the slice!